Springtime means more daylight for running. More running means a greater need to recover. ProCompression socks offer graduated compression promotes efficient circulation and reduces inflammation, allowing your body to recover more quickly after those sweet springtime workouts. Pro Compression can be worn anytime, even if you like to recover undercover while at work. Be sure to take advantage of the ProCompression Spring Sale. All trainer lows and select items are 50% off. Use coupon code SPRING and press “APPLY”. Cannot be combined with any other offer. Keep in mind that free shipping is available to your US address with $20 minimum purchase. All items on this page are eligible. Is it time for new shoes? Are you current pair starting to look a bit worn out. 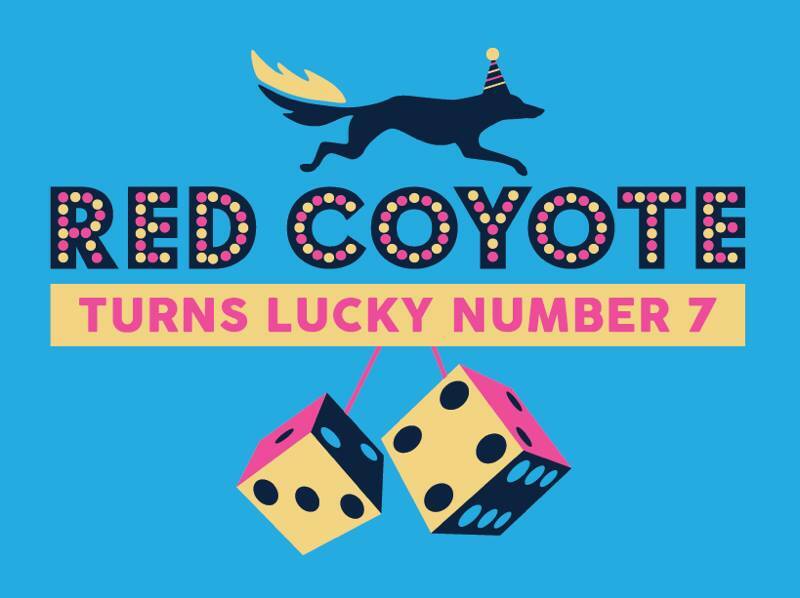 Well, JackRabbit.com has you covered. 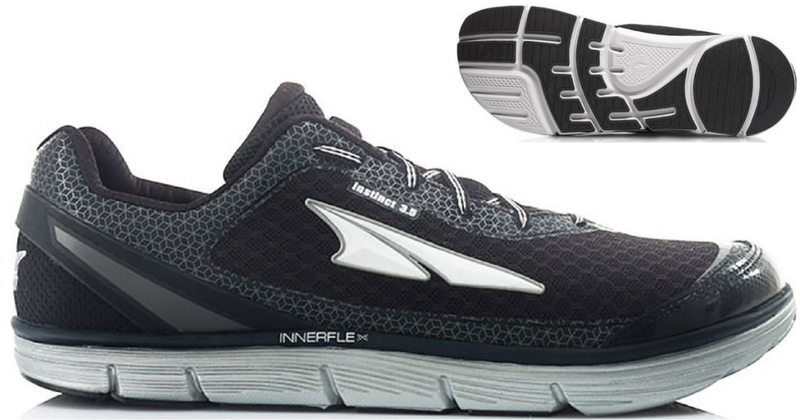 They’ve got these Men’s Altra Instinct 3.5 Trail Running Shoes for only $51.73 (regularly $115). Even sweeter, save $15 off your order of $100+ when you use promo code 150FF at checkout. Please note that shipping starts at $6.99; otherwise shipping is free on orders of $75. Go through running shoes quickly? Check out this deal idea! Final Cost $88.46 shipped – just $44.23 each! Look, I know it’s spring and your mind is focused on shorts and t-shirt weather. 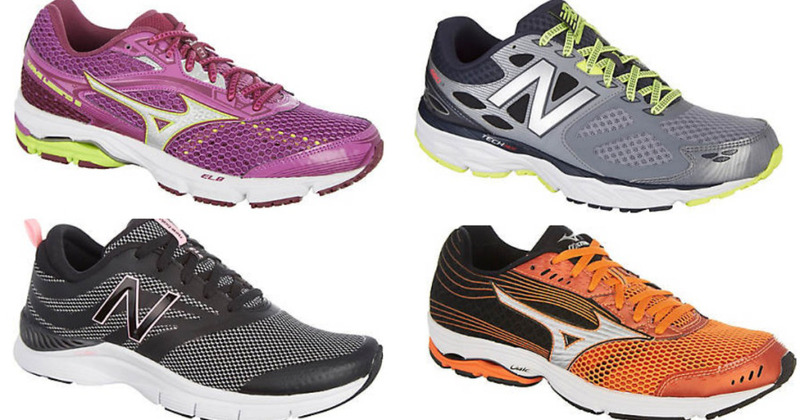 But here is a steal of a deal on cold weather running gear. Buy now, store it until next winter, and be your own hero. 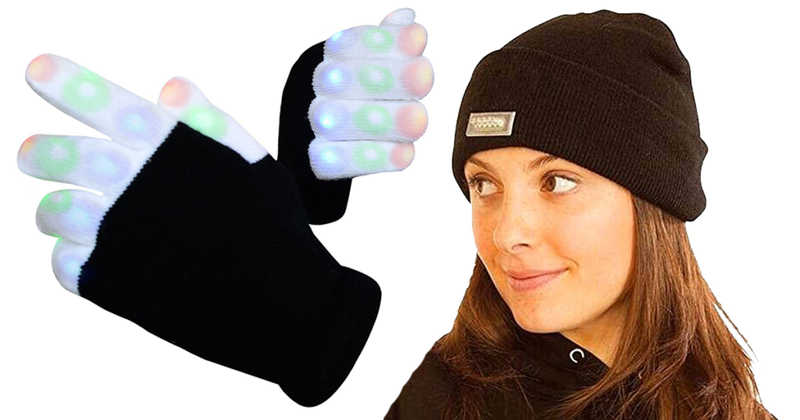 Through March 20th, head on over to Amazon.com where you can score these Ohuhu LED Flashing Finger Lighting Gloves (originally $16.99) AND Ohuhu Flashlight Beanie Hat (originally $16.99) for only $9.89 – simply add both items to your cart and use promo code HX8W62N3 at checkout. The Ohuhu LED Flashing Finger Lighting Gloves feature six color patterns to choose from and can display seven different colors – they are designed to fit most everyone including both children and adults and are great to increase outdoor visibility on those dark winter runs. The Ohuhu Flashlight Beanie Hat is perfect to add to your running gear supply. It offers up to 24 hours of light before a battery change is needed. Head over to Bealls Florida where they are offering an extra 25% off all orders AND Free shipping on $75+ purchases when you enter the promo code SHOPUSAGAIN at checkout! OR – score an extra 20% off all orders UNDER the $75 mark with the promo code SHOPATBEALLS. Note that shipping is $4 (if you don’t spend $75).